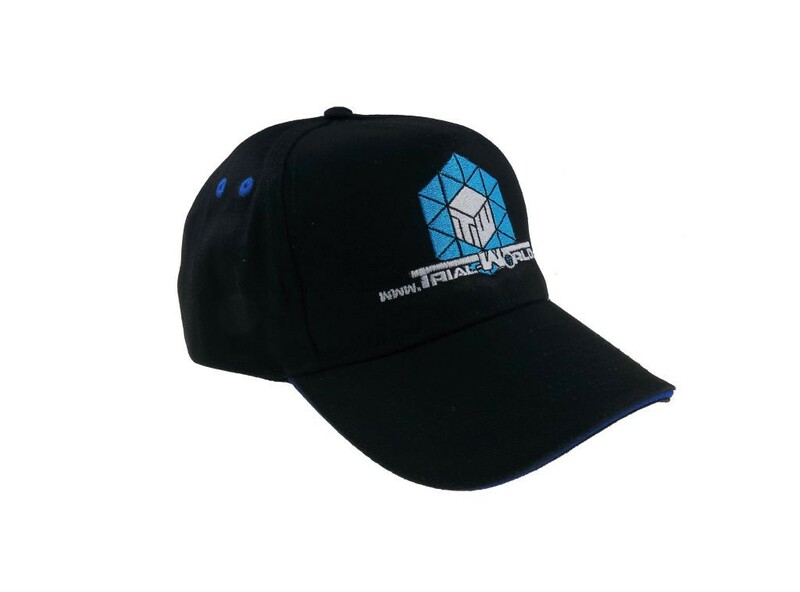 This is the Trial-World basecap like used by our team riders. 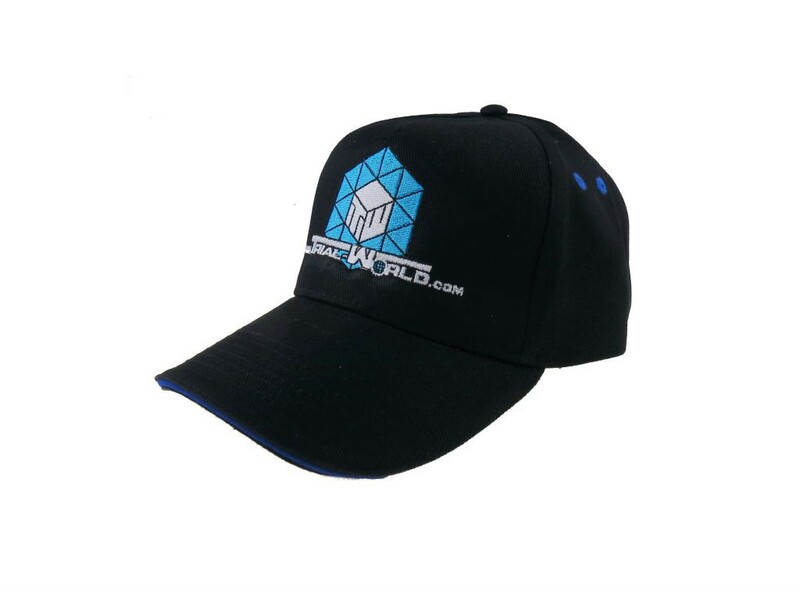 The cap has 5 panels and is made of 100% cotton with sandwich peak. 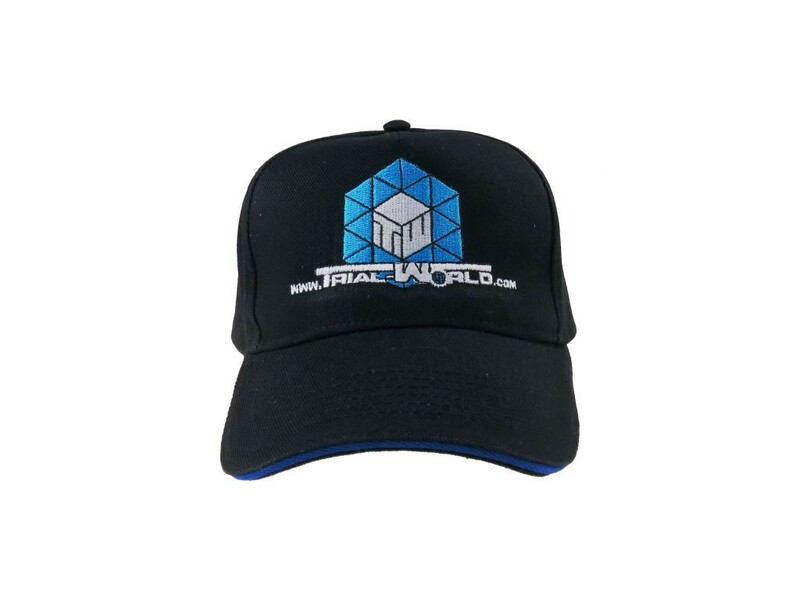 On the frontside is a intricately embroidered Trial-World logo. 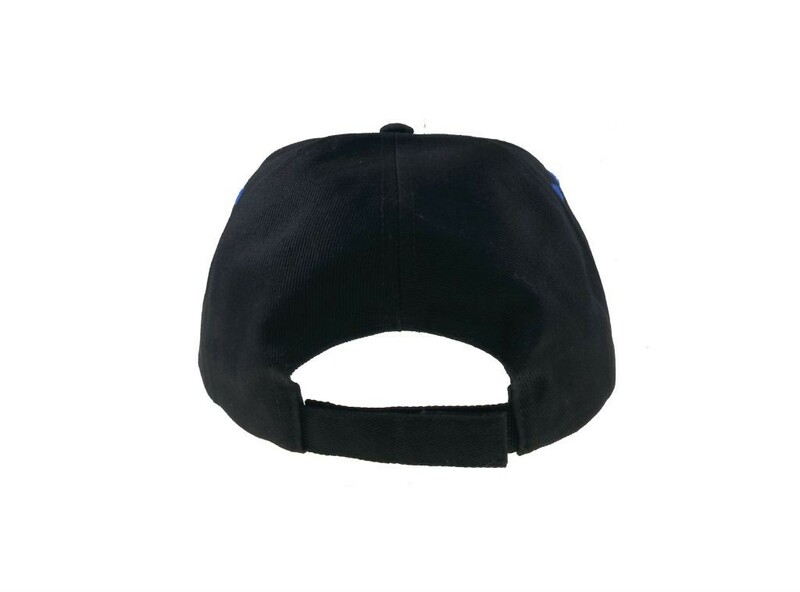 At the back you can find a velcro strap for individuel size adjustment.